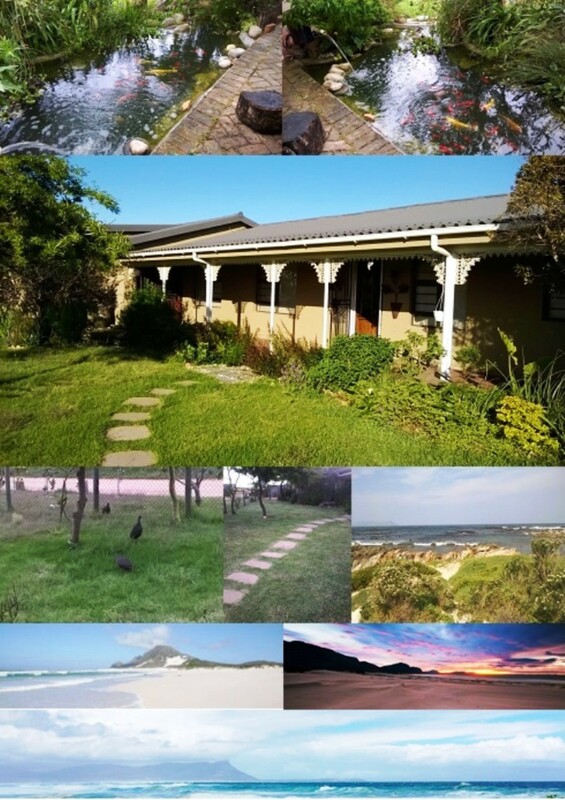 Nestled among the Fynbos in the picturesque coastal village of Bettys Bay, lies Betty's Rest, a five minute walk from Silversands Beach & sand-boarding slopes. Do you wish to go on that romantic weekend getaway with your spouse? 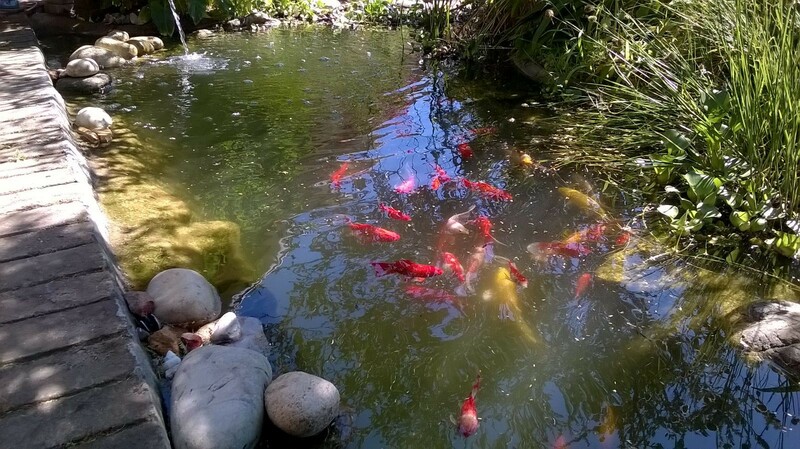 Do you want a week of fun in the sun with friends and family? 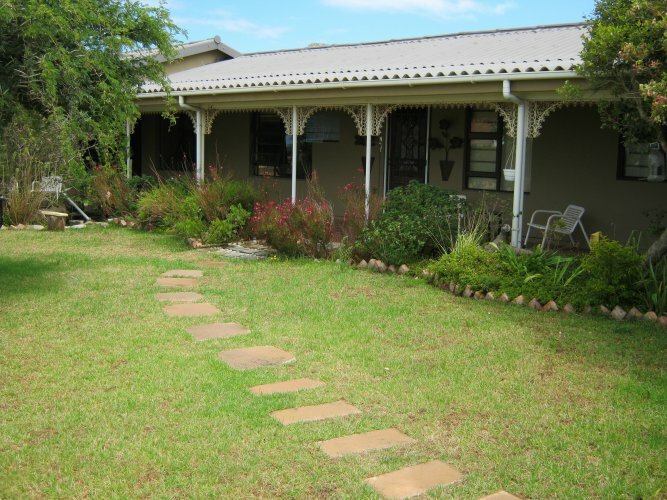 Whatever your holiday accommodation needs, call on us at Betty's Rest. We'll bend over backwards to give you the holiday to remember. The Villa has three bedrooms. 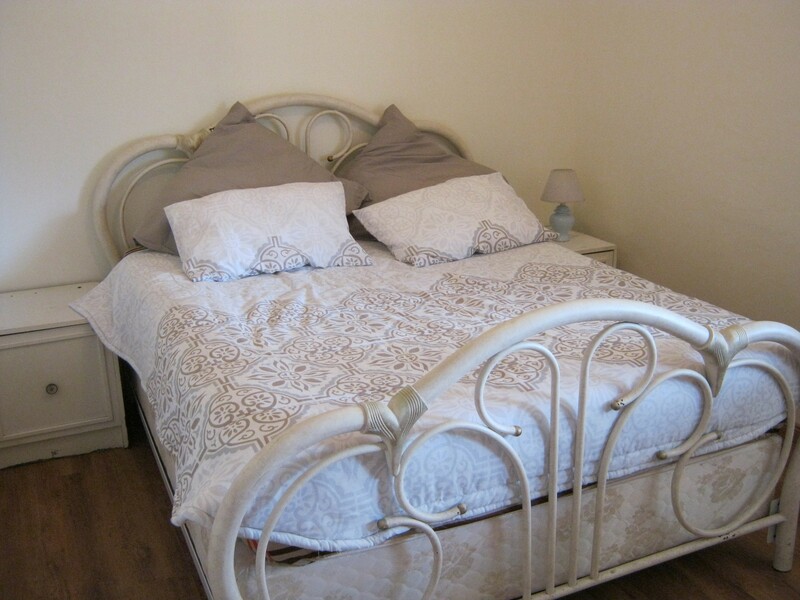 Bedroom one and two has a double bed each. 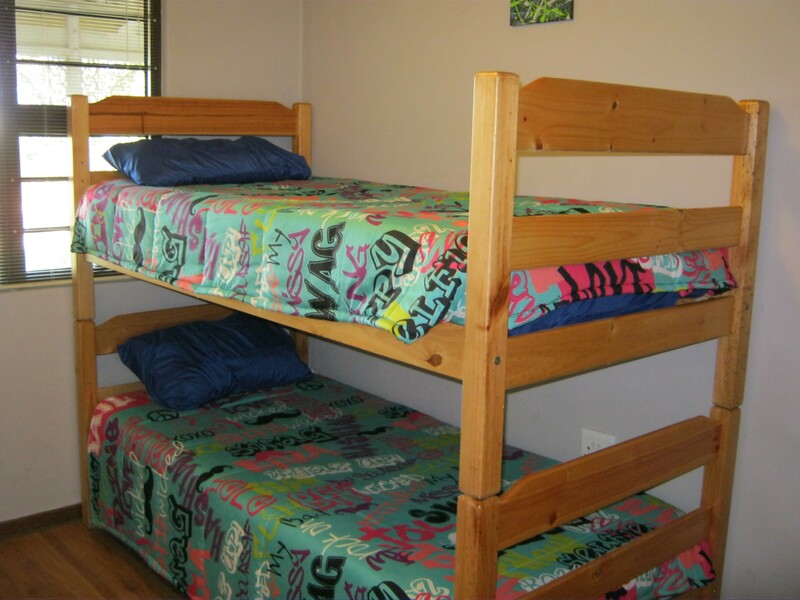 Bedroom three has a double-bunk. 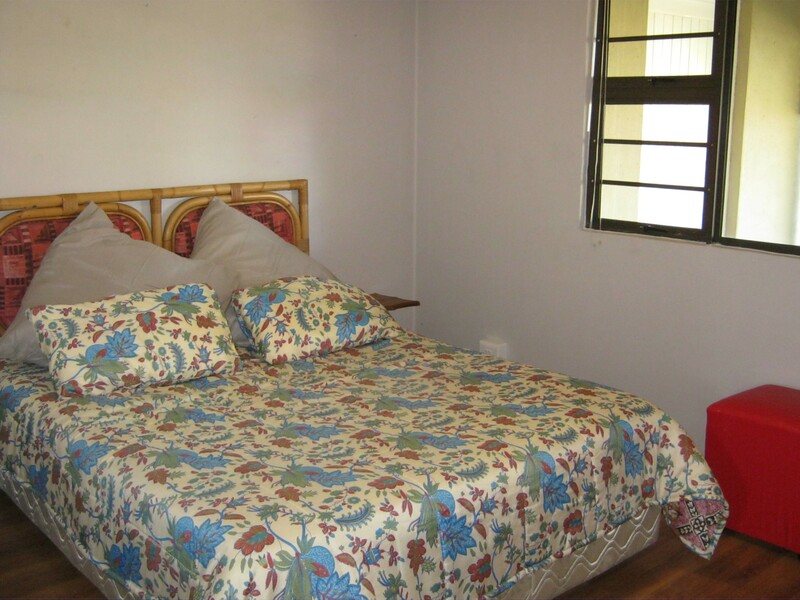 There is an extra bed in sun room, ultimately accommodating seven people. Additional sleeping facilities may be arranged at nominal additional costs. 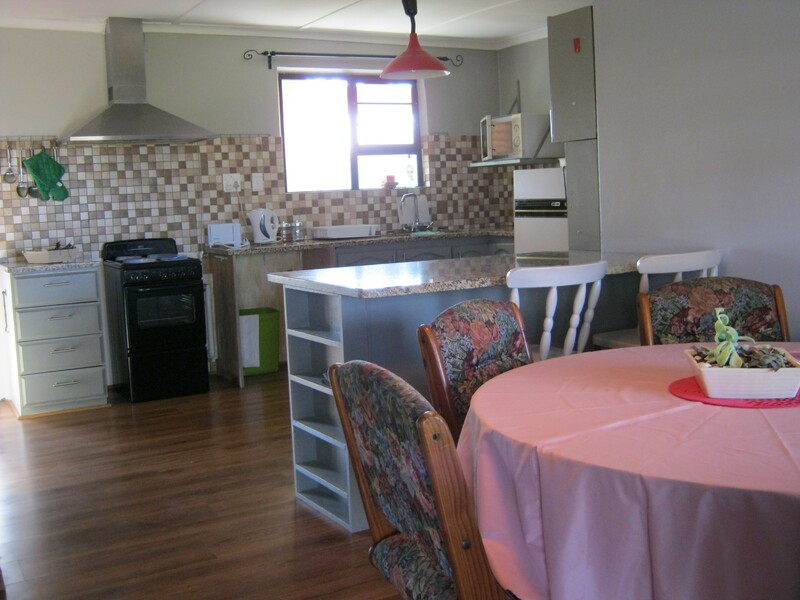 There is a well-equipped kitchen with breakfast table. 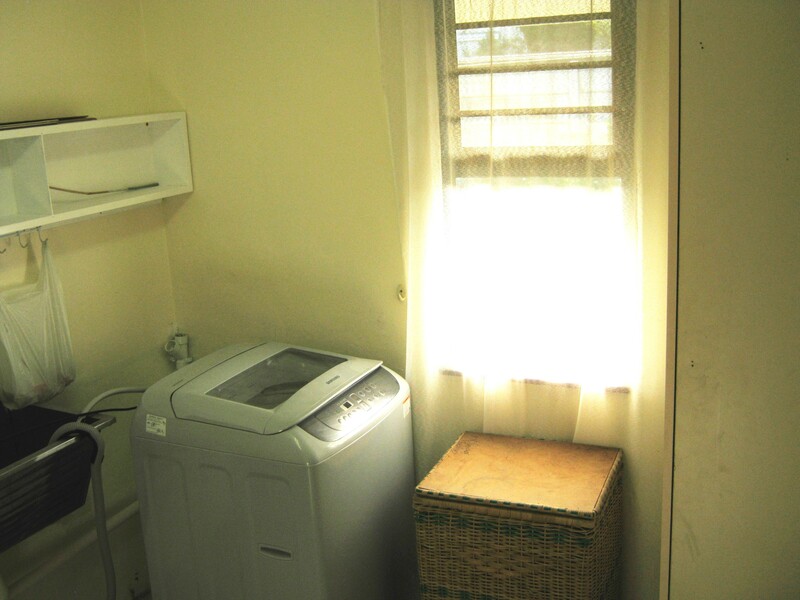 The laundry has a modern automatic washing machine. 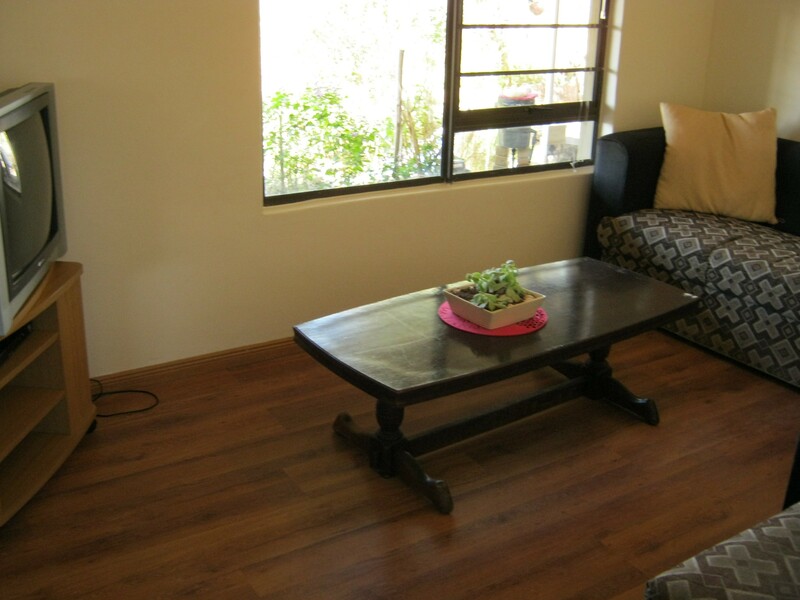 The dining area has a six-seat dining table and a lounging area with television and DVD player. 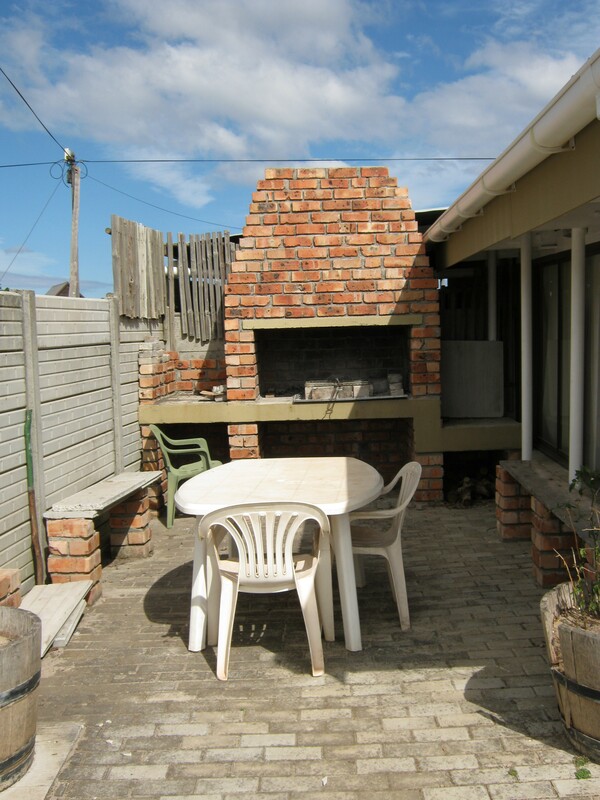 A sun-room off the braai area accommodates additional lounging and relaxation facilities. 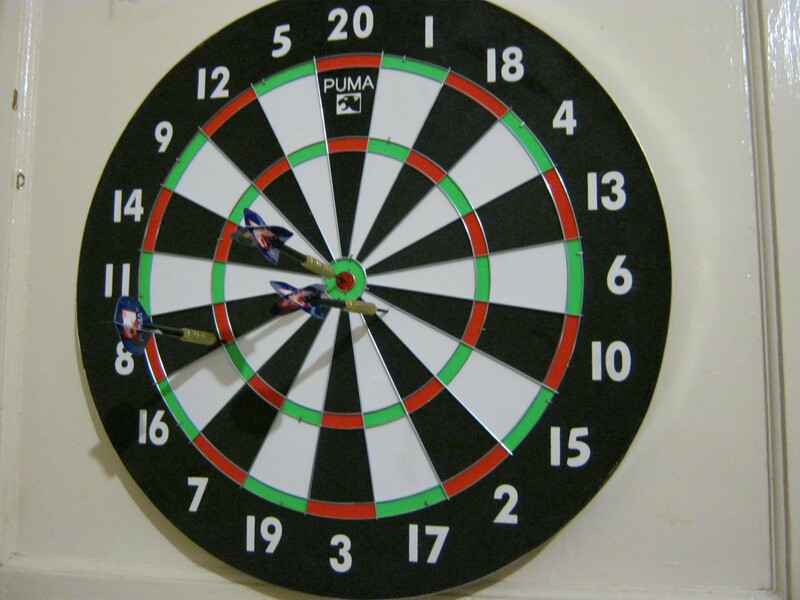 A dartboard is set up in the sun-room to make family time that much more special. A toilet-shower and separate toilet ensures comfort. 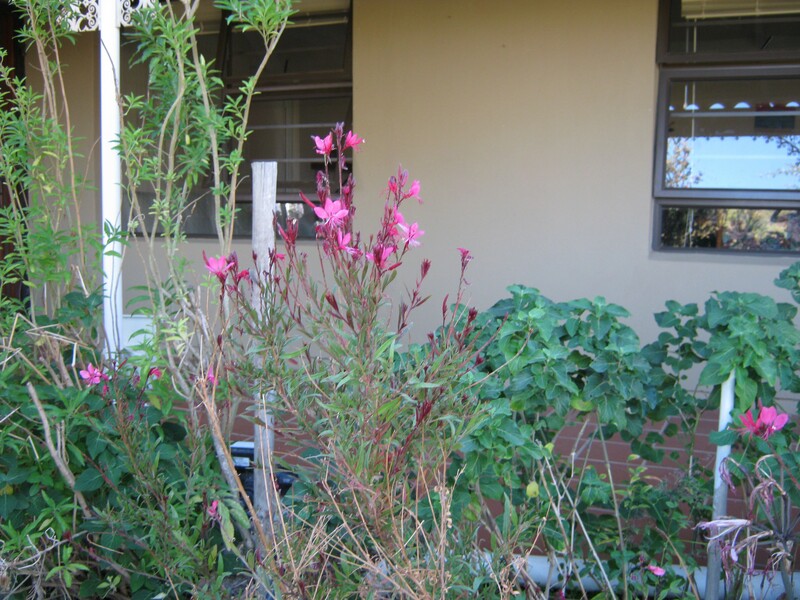 The residence also offers guests a garden with a koi pond, braai facilities and secure parking on the premises. 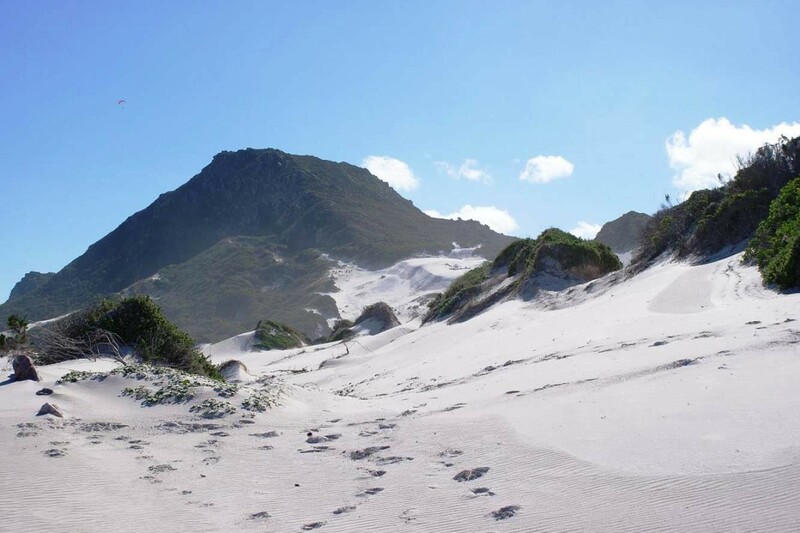 Places of keen interest in and around Bettys Bay include the Harold Porter Botanical Gardens, the Stony Point Penguin Colony, the Kogelberg Nature Reserve and the Bettys Bay Sand-boarding slopes. 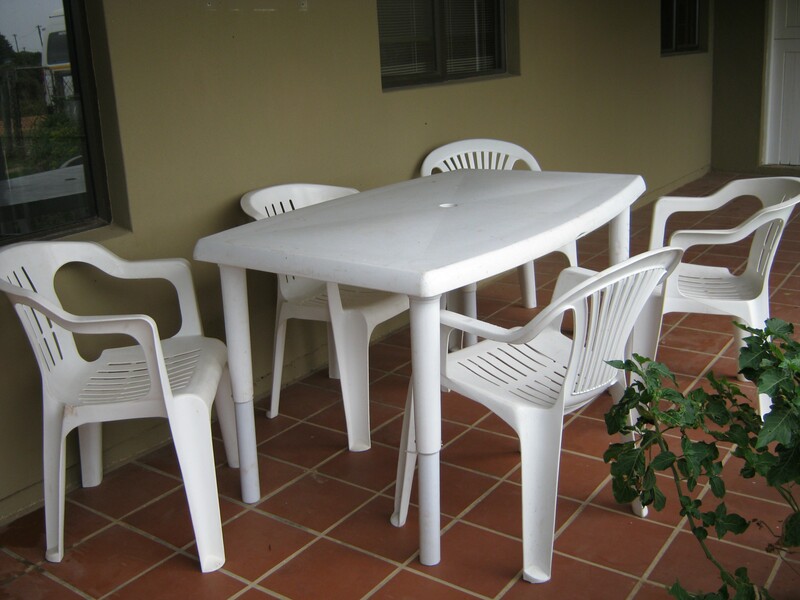 Note: - The Betty's Rest management has several upgrades planned for the establishment . The additional amenities projected to be available subsequently are not taken into account for the current rate projections. 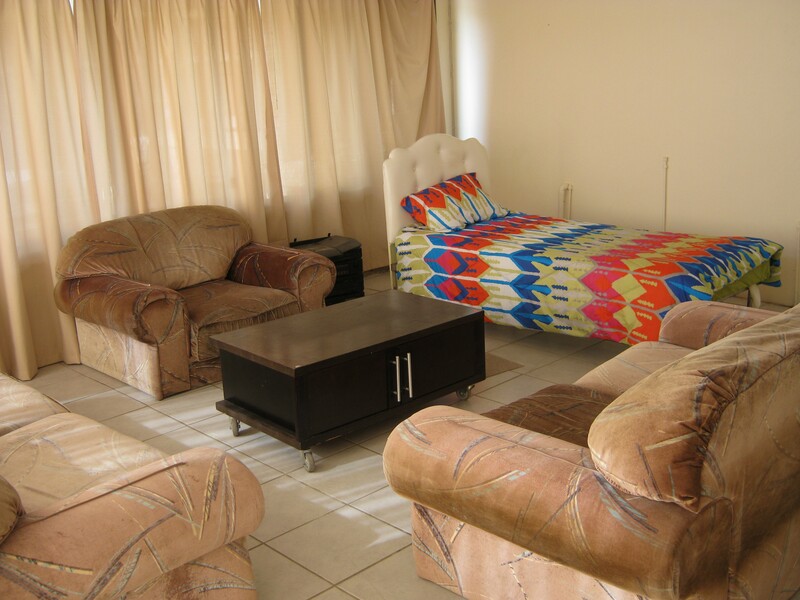 Hence, guests who confirm bookings now will be enjoying those extras free of charge.